There are no upcoming “Pole Dancing Levels 1 - 3, Summerlin” classes on this day. 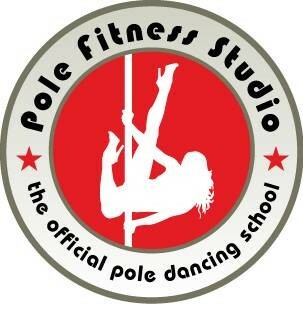 I love Pole Fitness Studio! Tara is such an amazing instructor. She is knowledgeable and makes time to encourage and support each student in the room.